Cryotherapy is the term that describes the application of ice therapy. Cryotherapy works from the surface inwards cooling and constricting blood vessels. It also numbs painful areas by slowing down the impulse rate of local nerves and slowing down the contaction rate of the inner muscle fiber filiments. Cooling down injured tissues slows down the metabolism of injury. 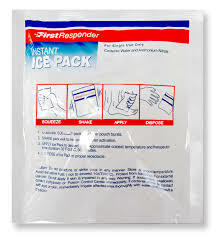 For example, by holding ice onto a new injury, you can reduce the amount of inflammation and swelling. This is effective in reducing and preventing post-traumatic swelling. Local cooling should be applied several times a day during the initial stages of an injury. A basic rule of thumb would be "20 minutes-on and 20 minutes-off applied 3 consecutive times" But you should always consult with your doctor first as not all injuries would use this basic rule. Benefits of ICE Therapy: Helps reduce swelling and inflammation. 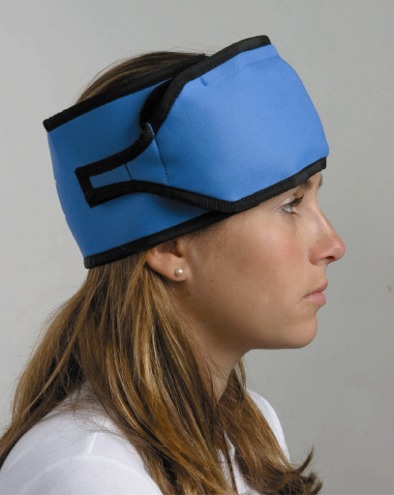 Numbs the affected area which reduces pain and redcuces spasms. Can often be self-applied.